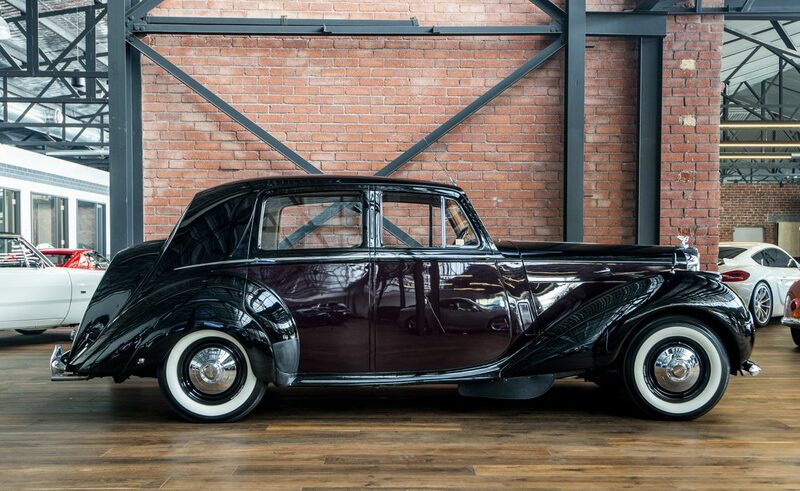 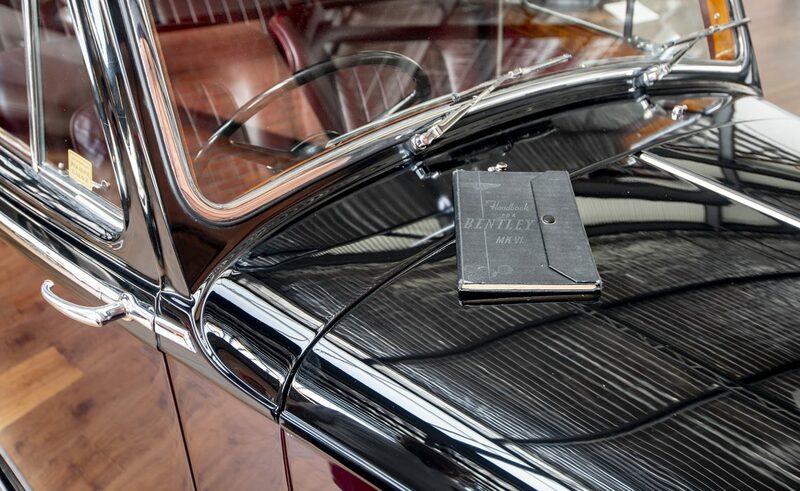 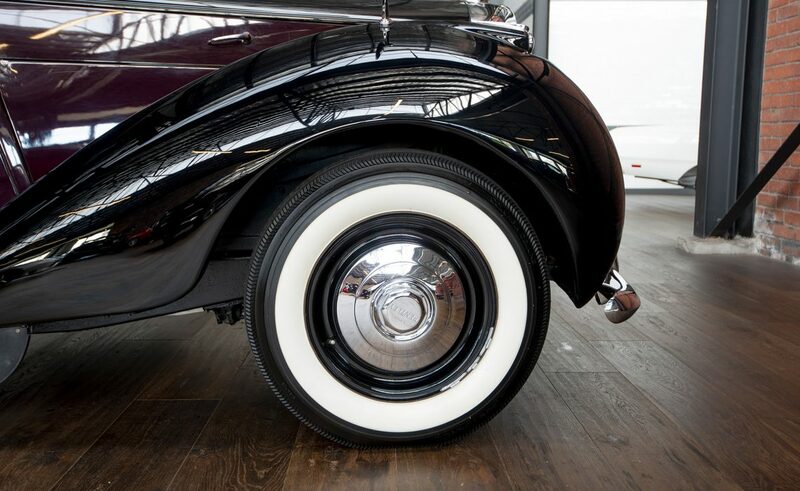 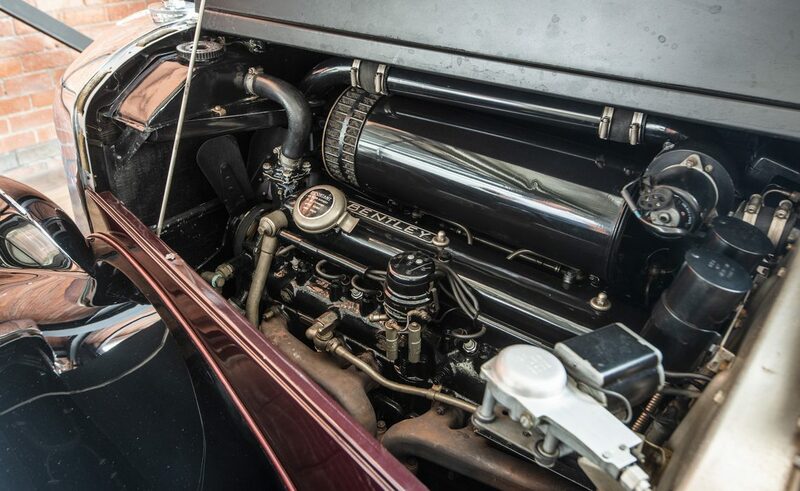 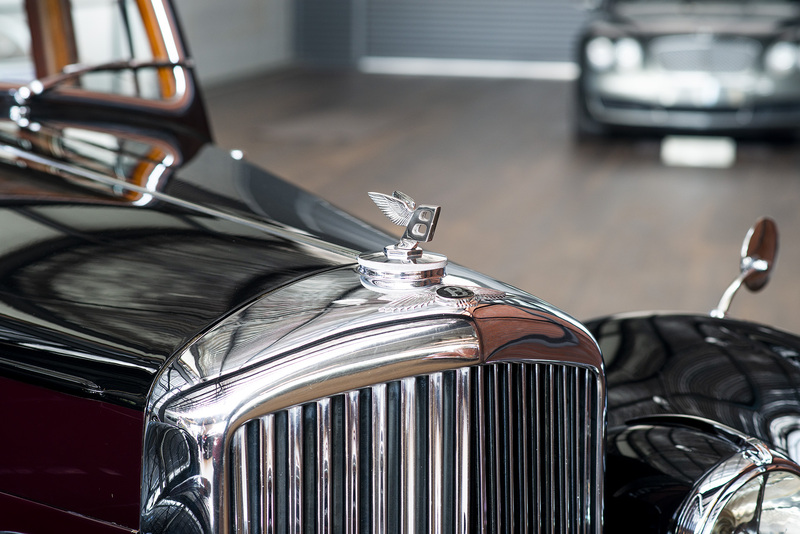 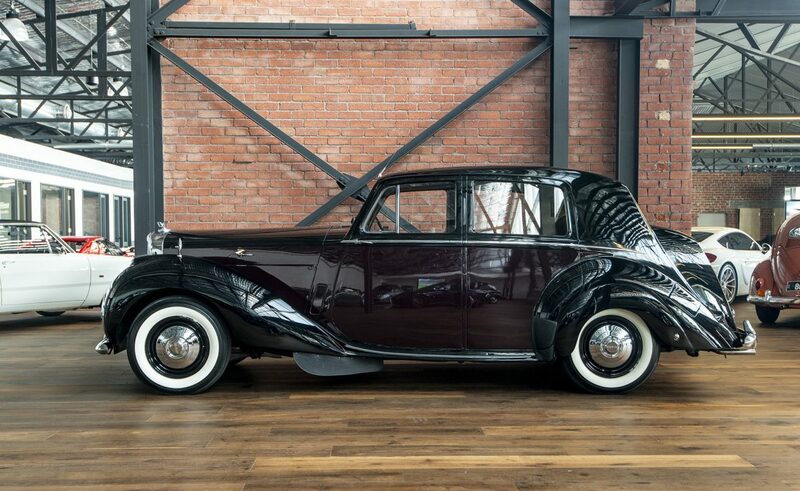 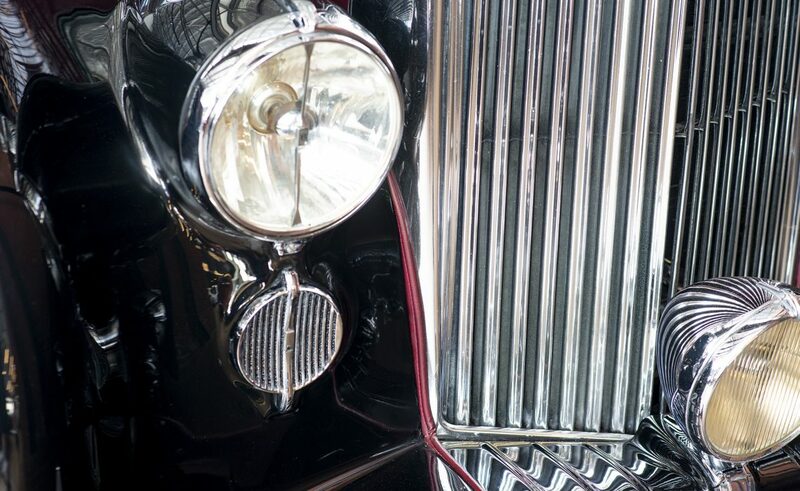 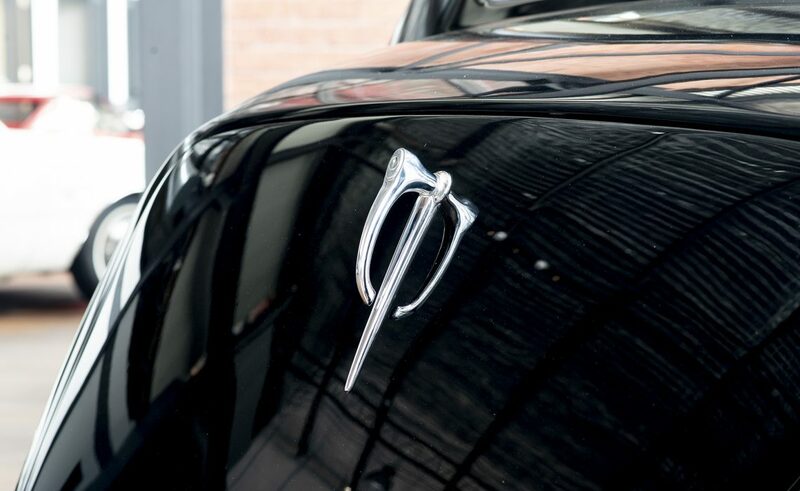 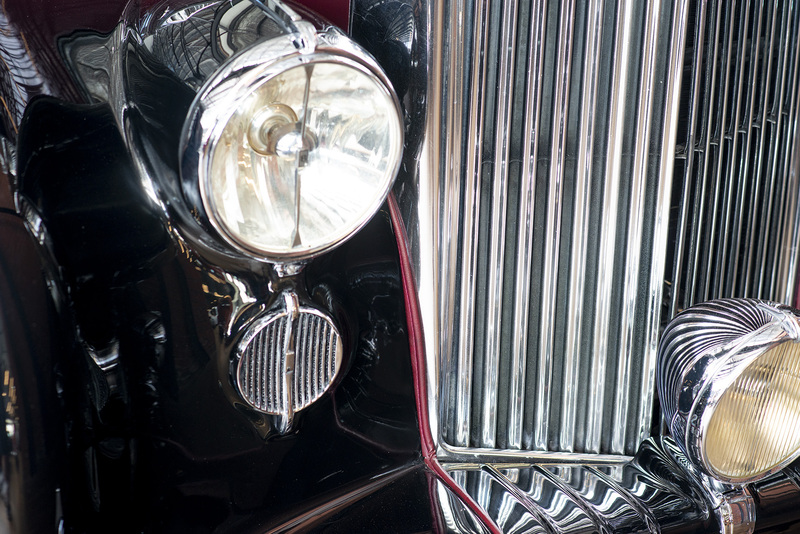 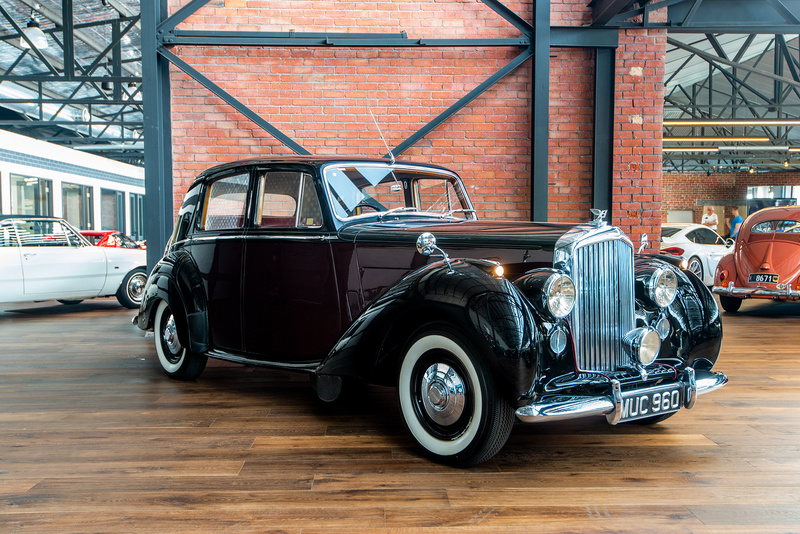 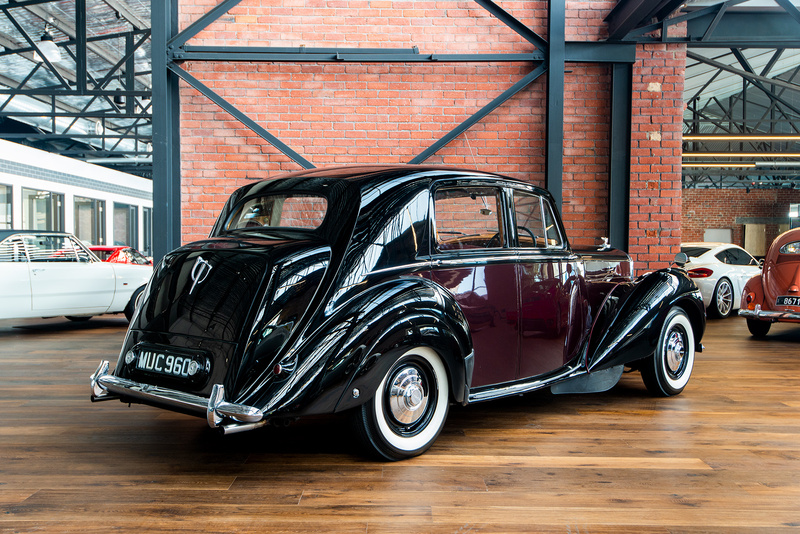 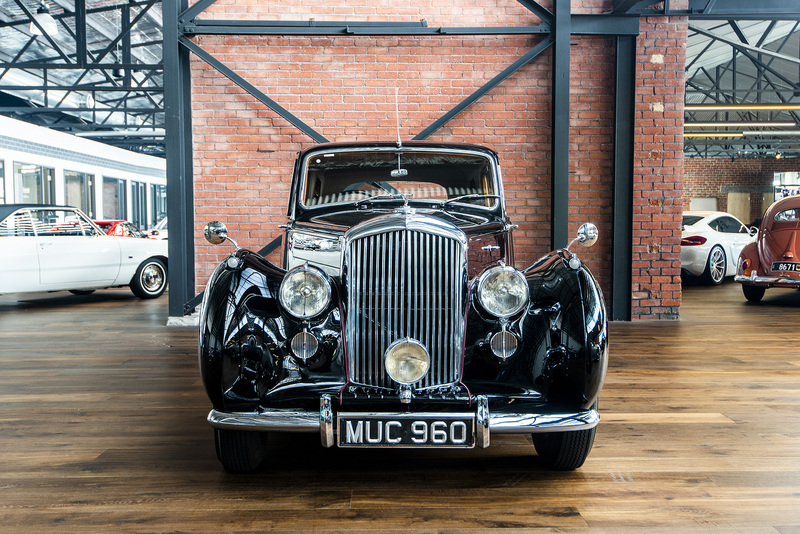 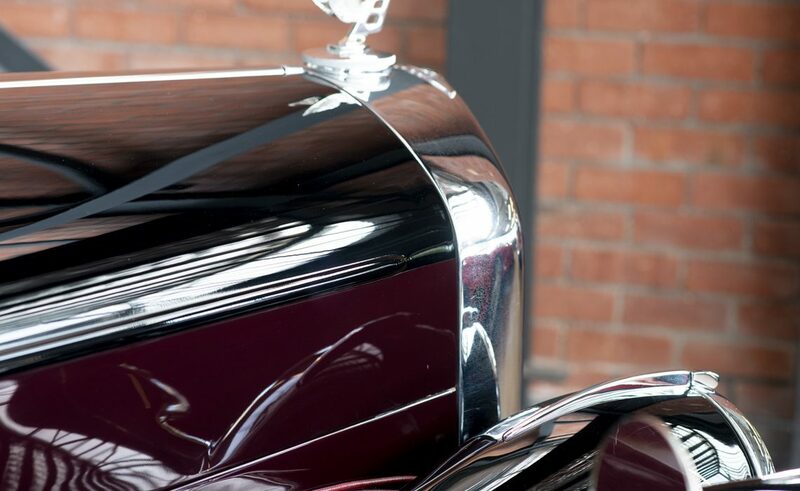 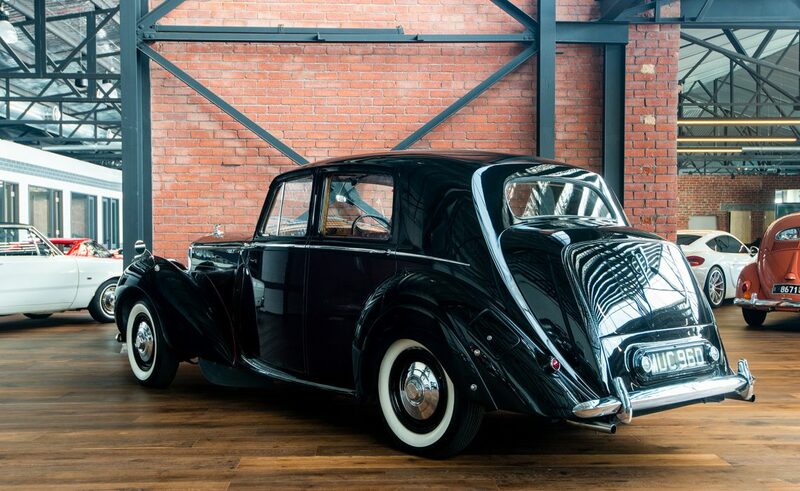 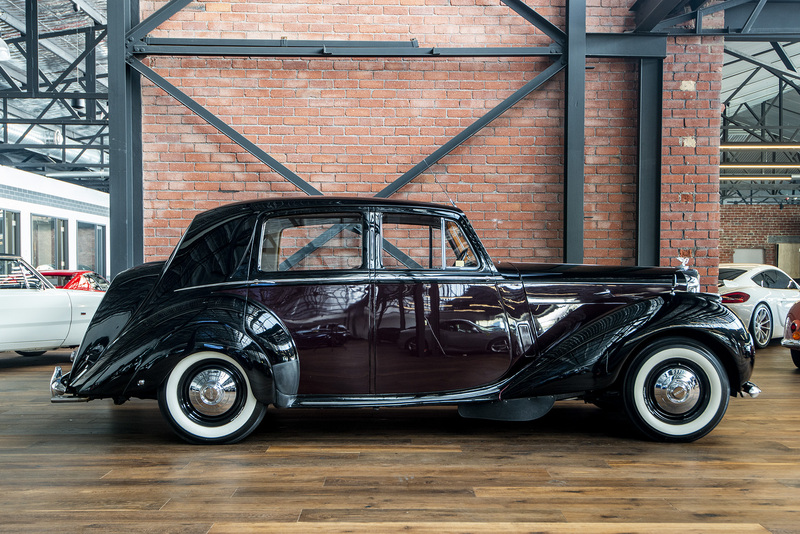 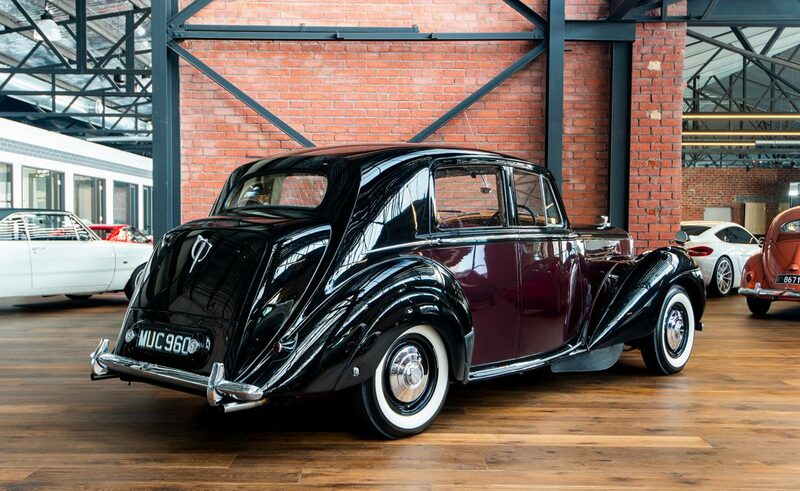 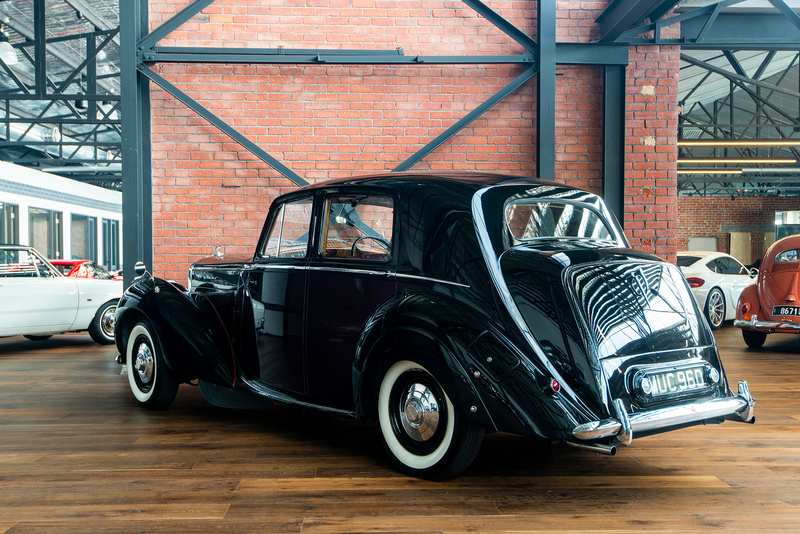 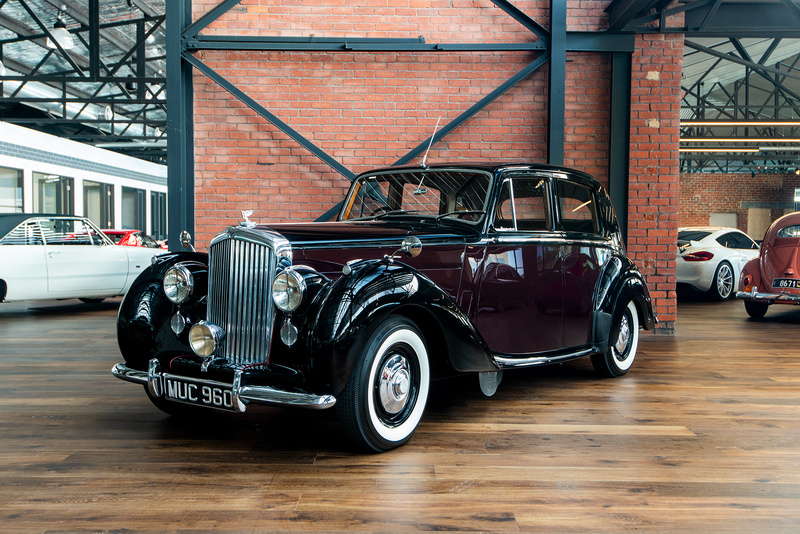 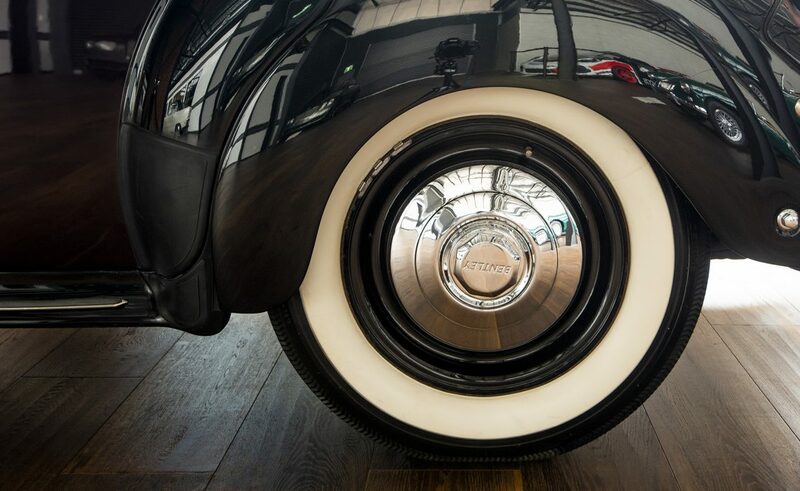 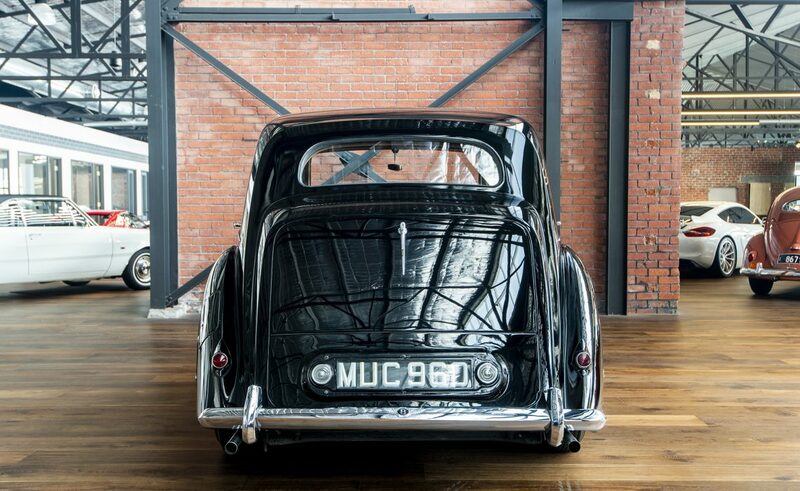 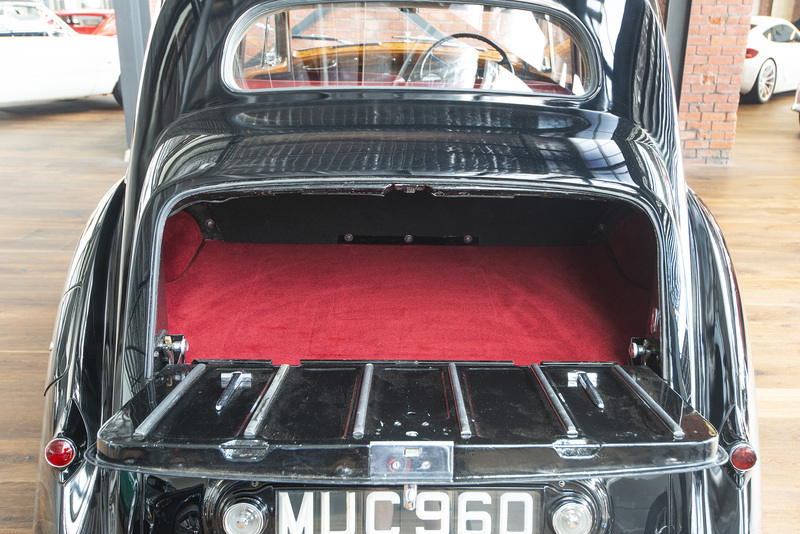 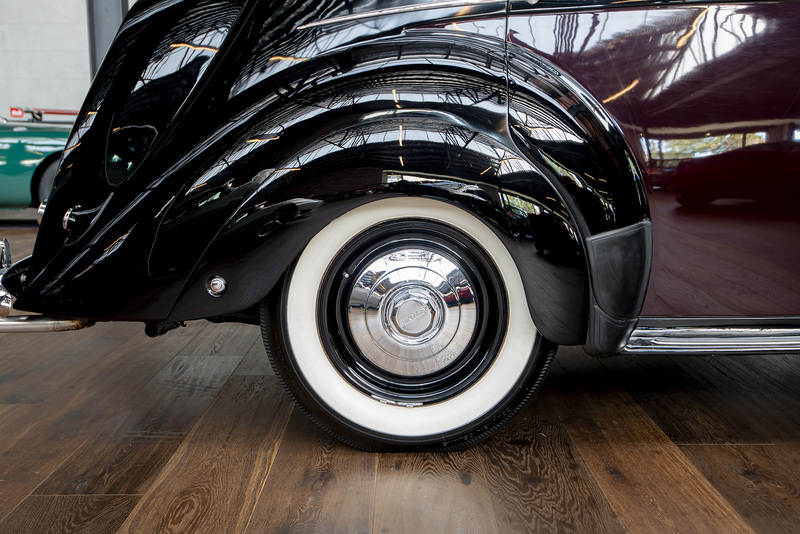 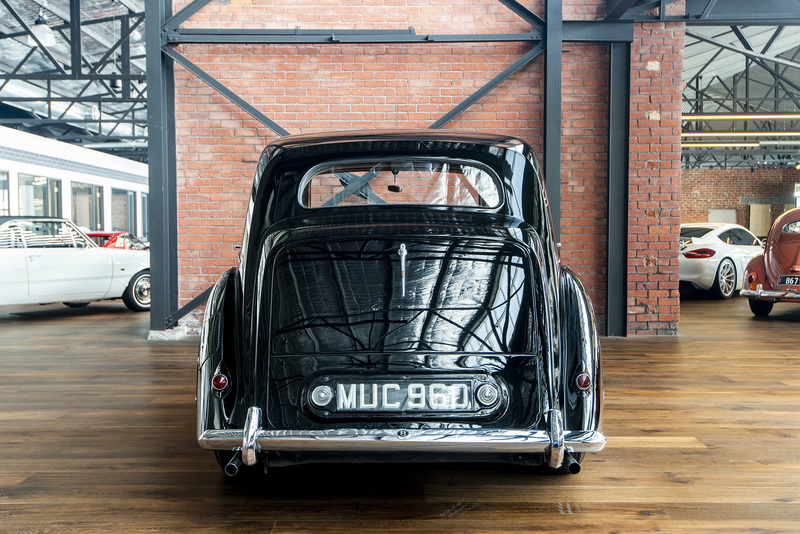 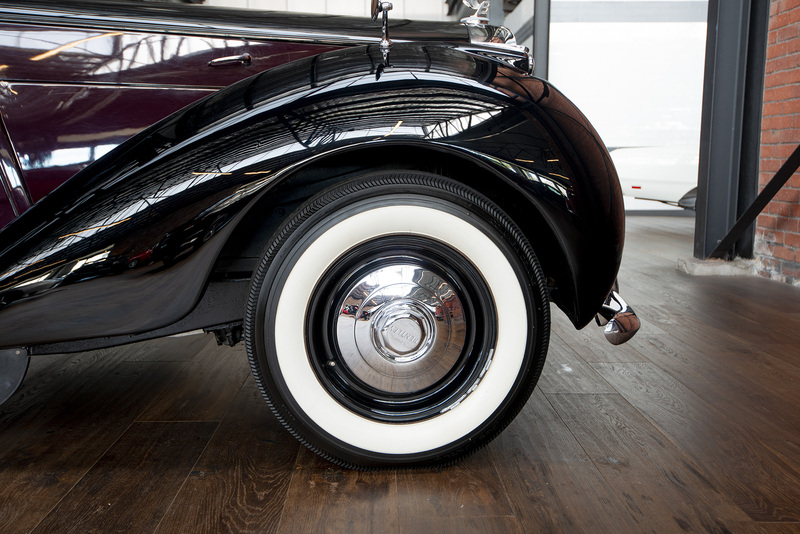 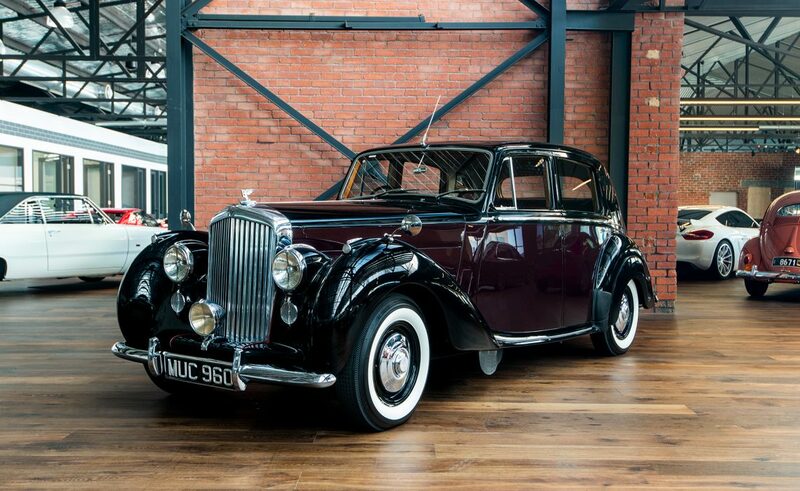 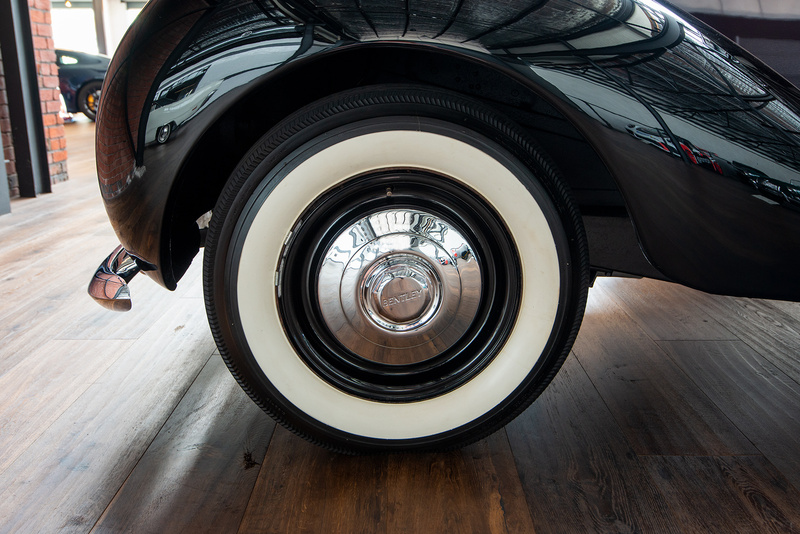 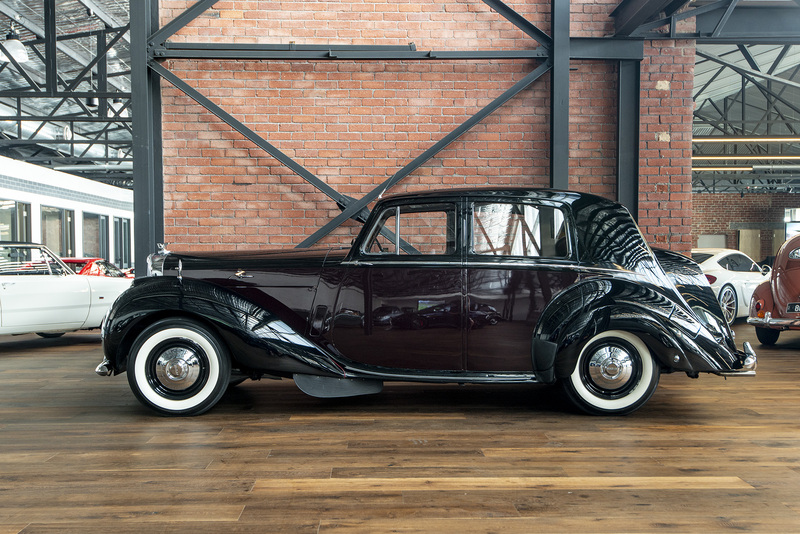 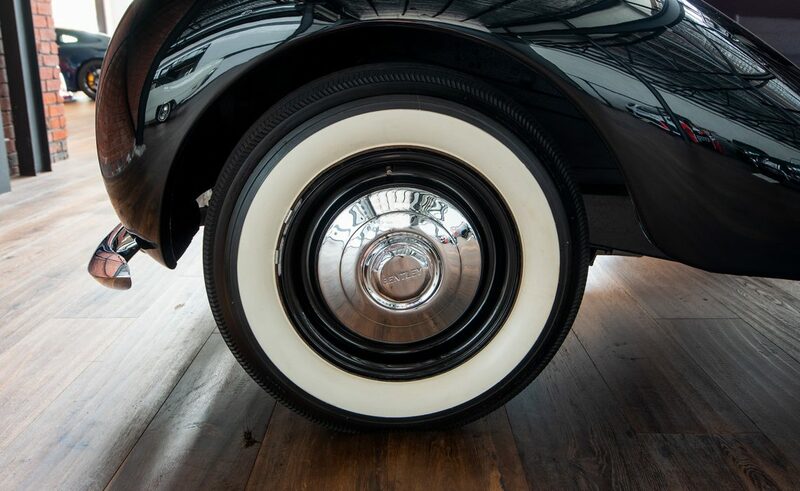 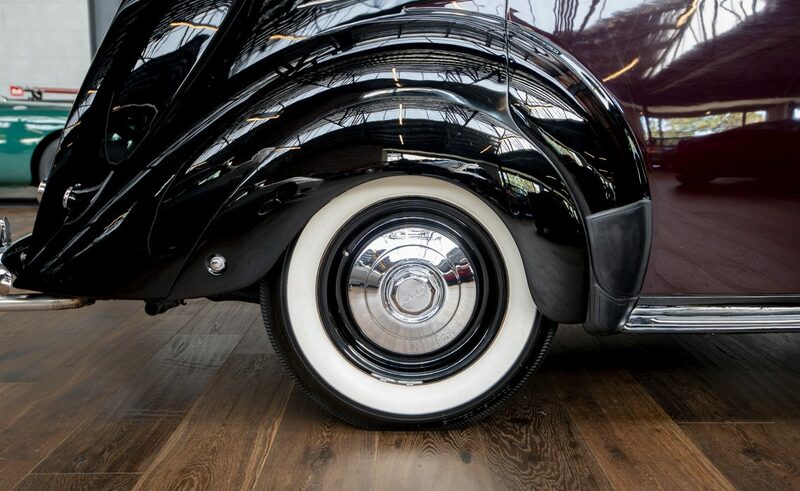 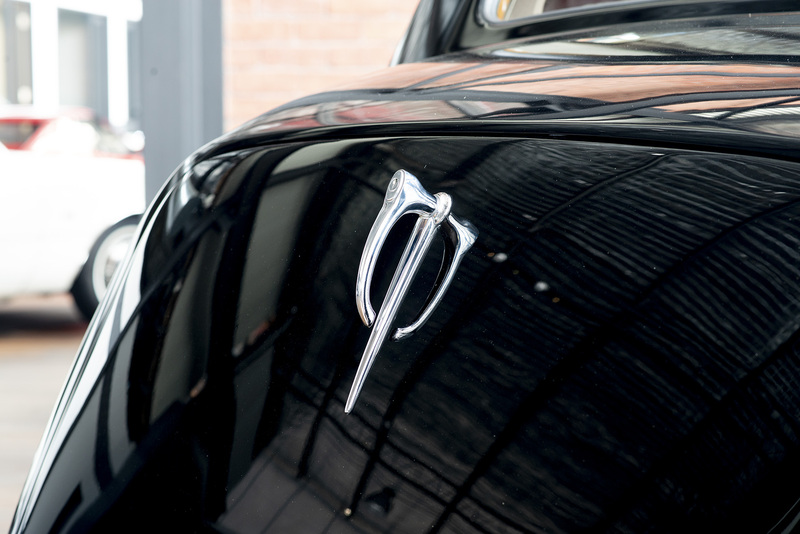 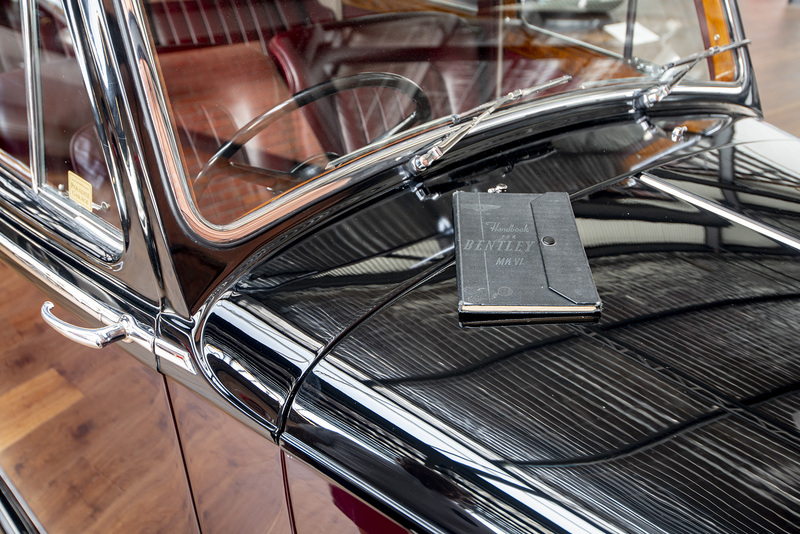 This 1952 Bentley MK Vl Saloon is in beautiful condition with factory sunroof and visually, the Black and Garnet paintwork makes this example something very special. 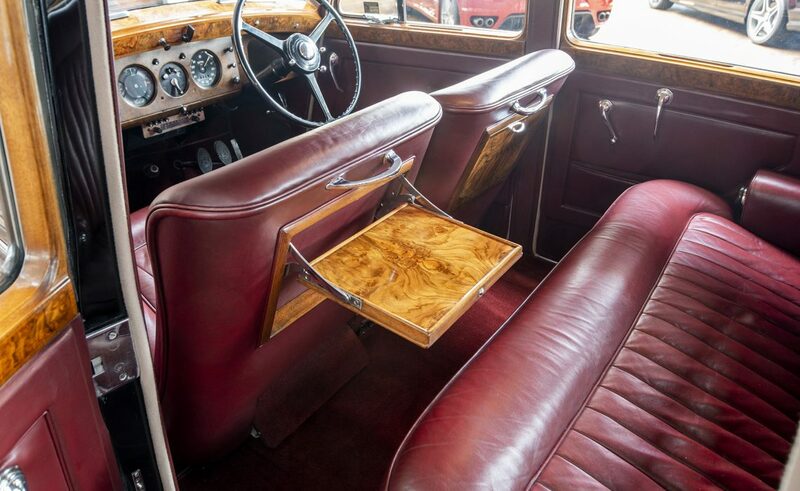 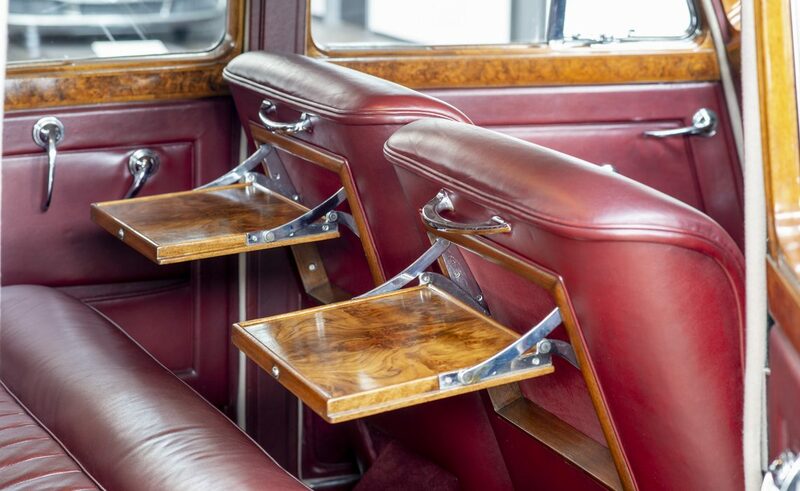 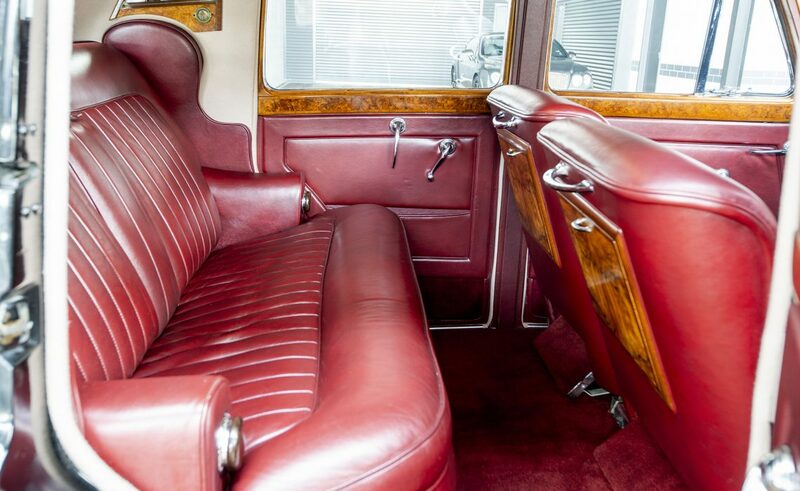 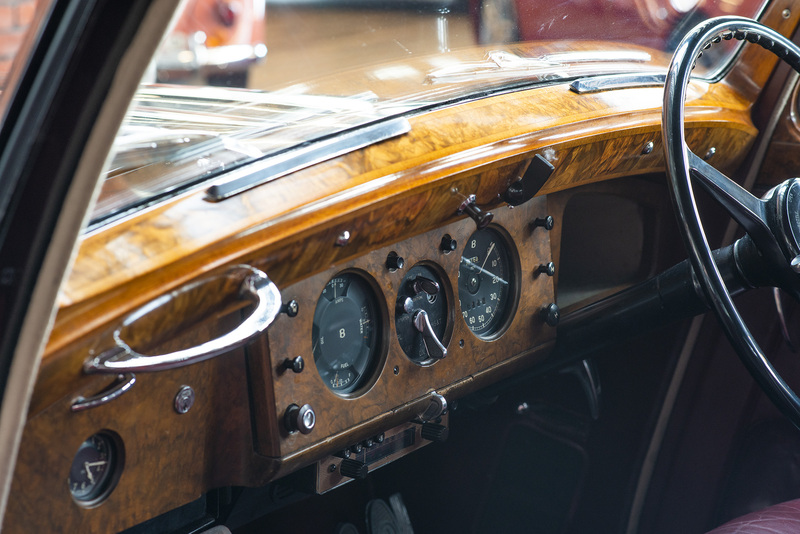 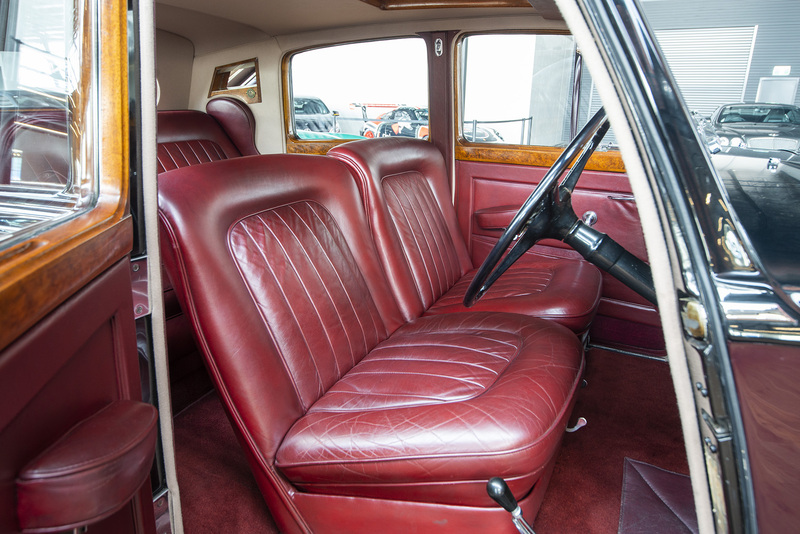 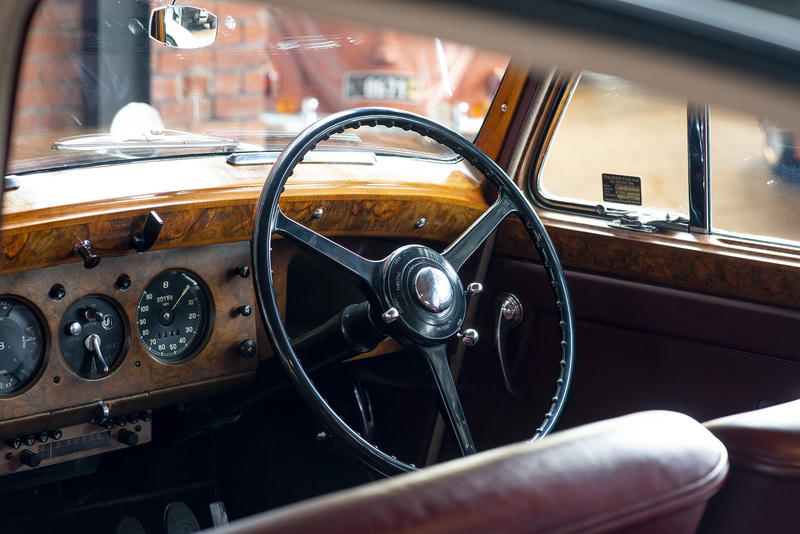 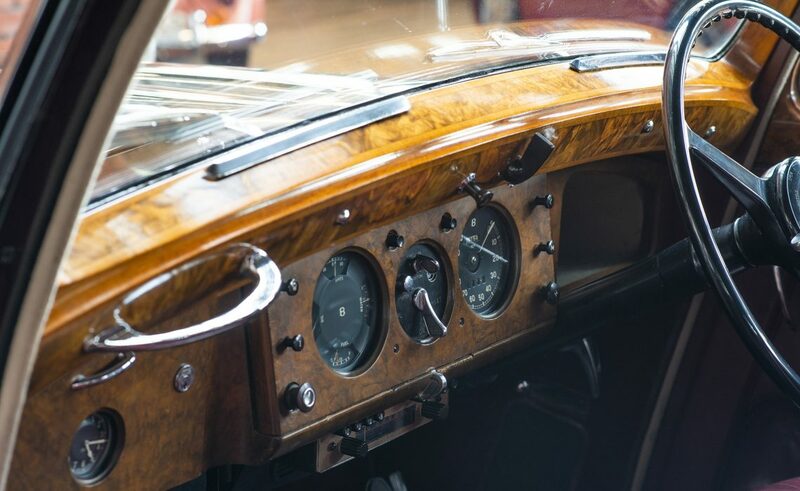 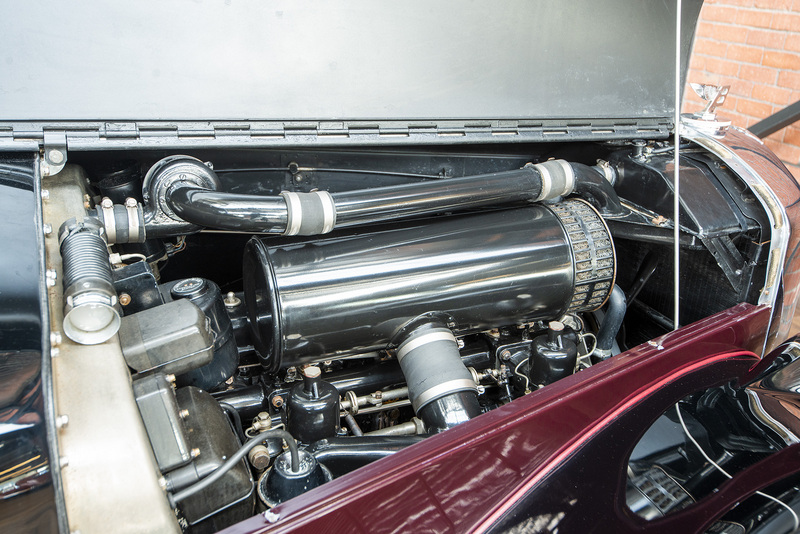 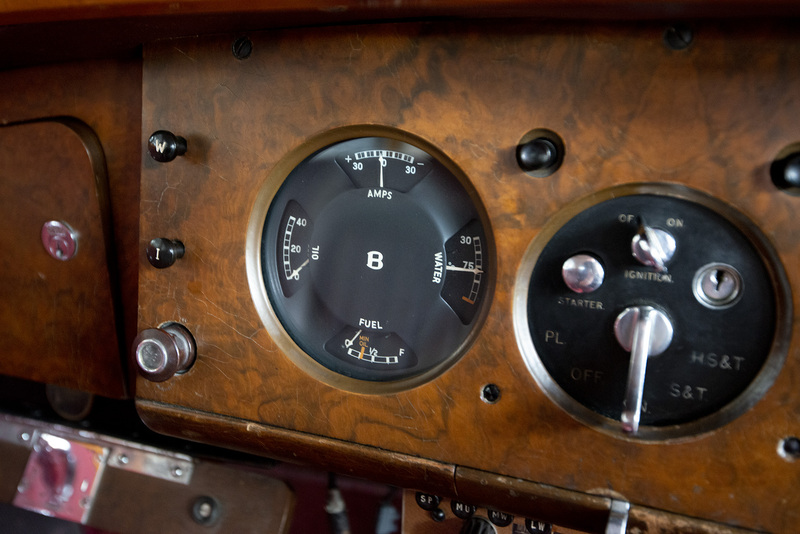 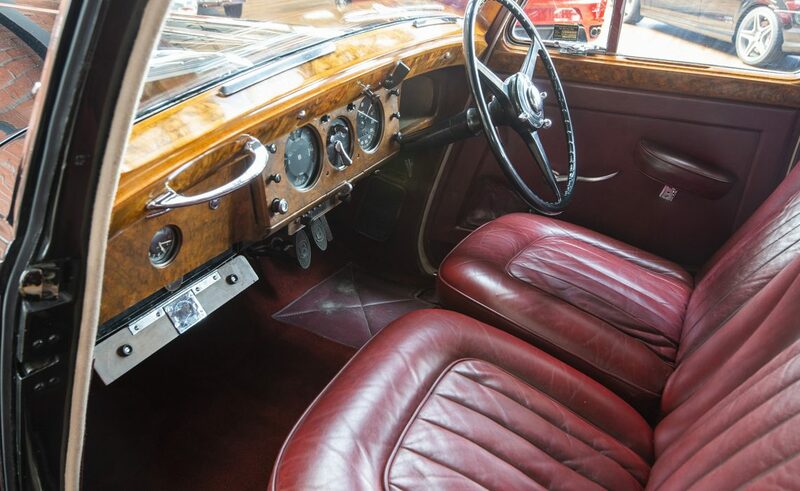 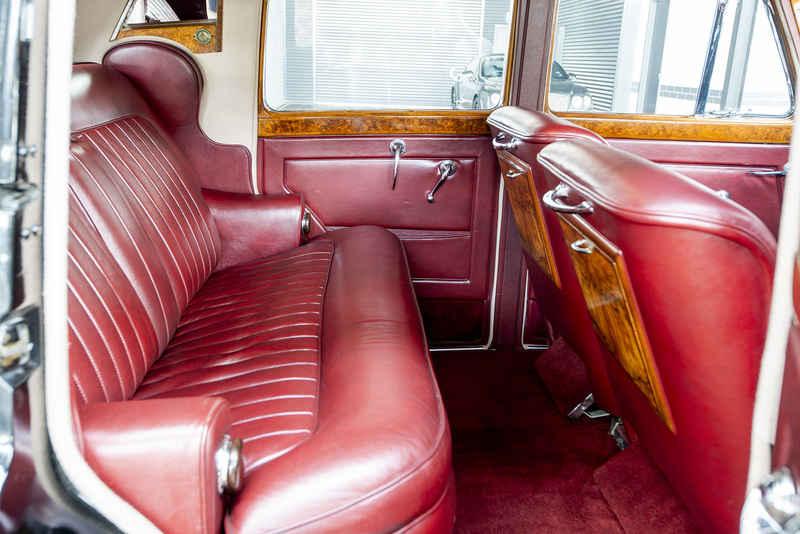 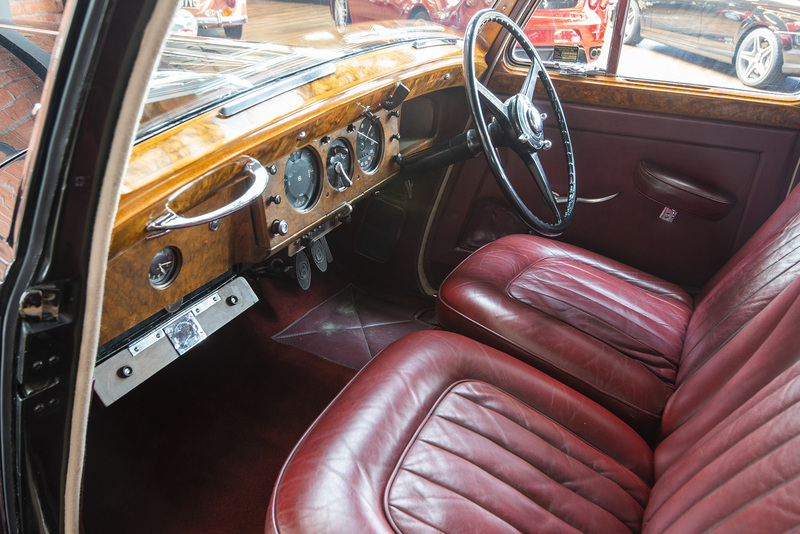 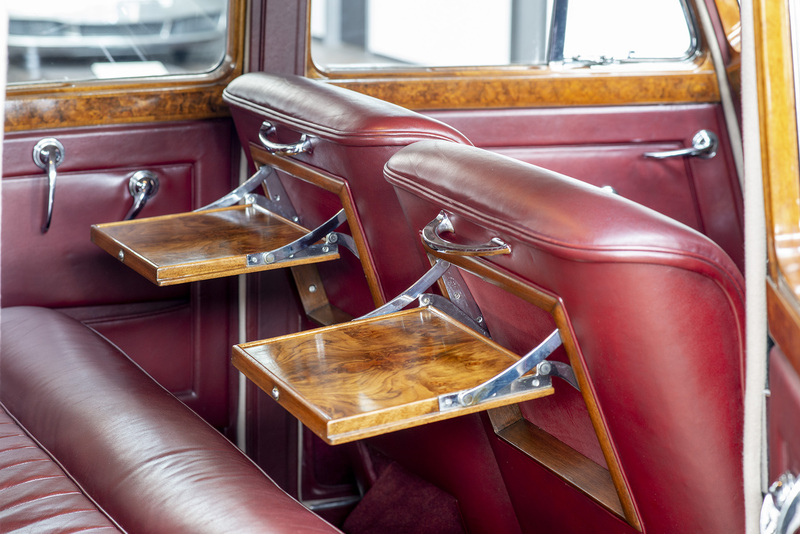 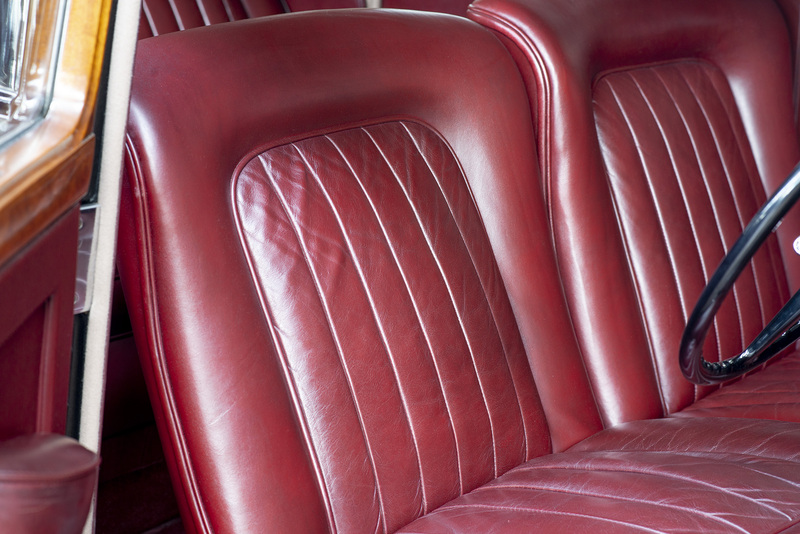 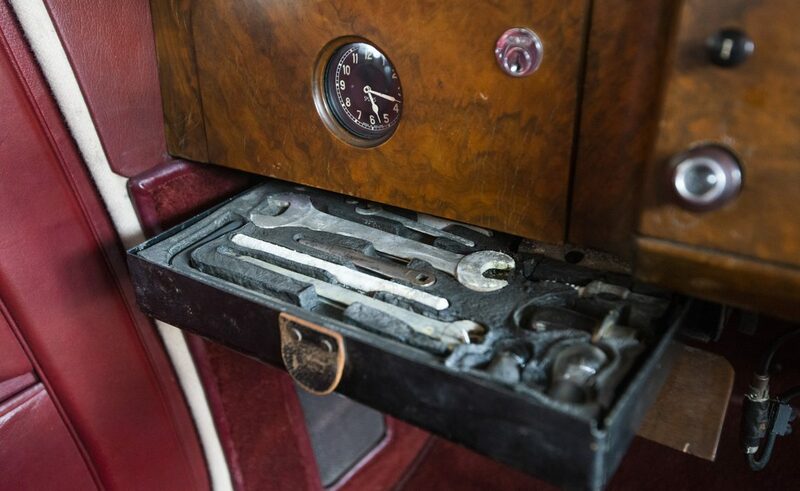 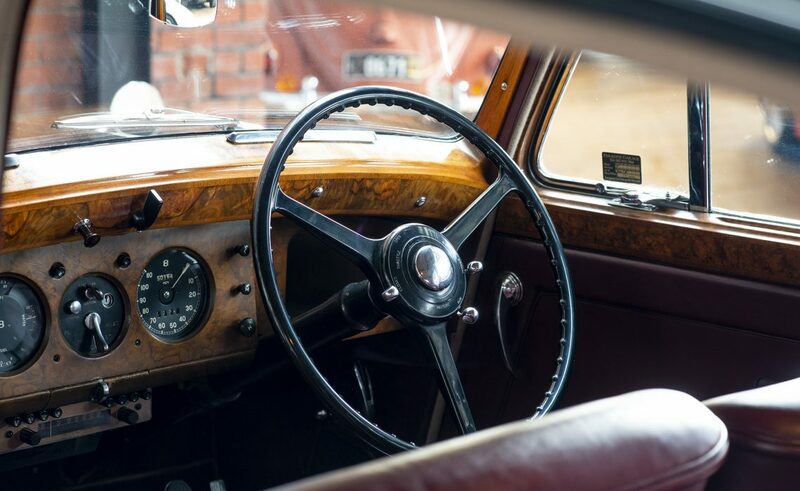 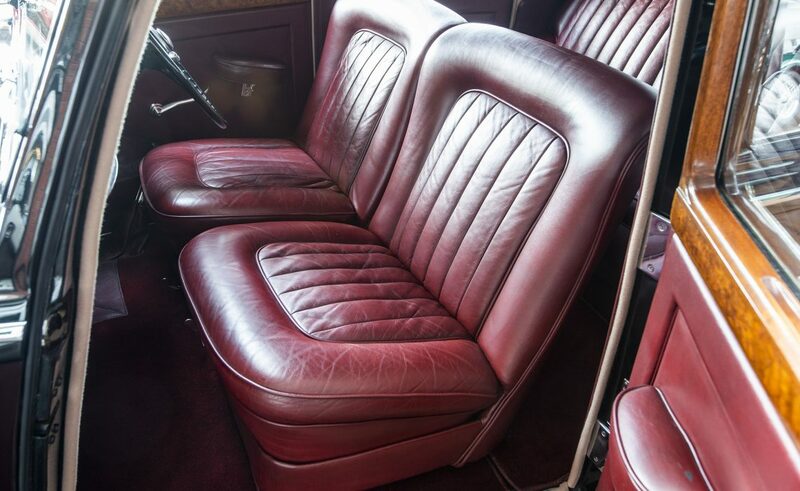 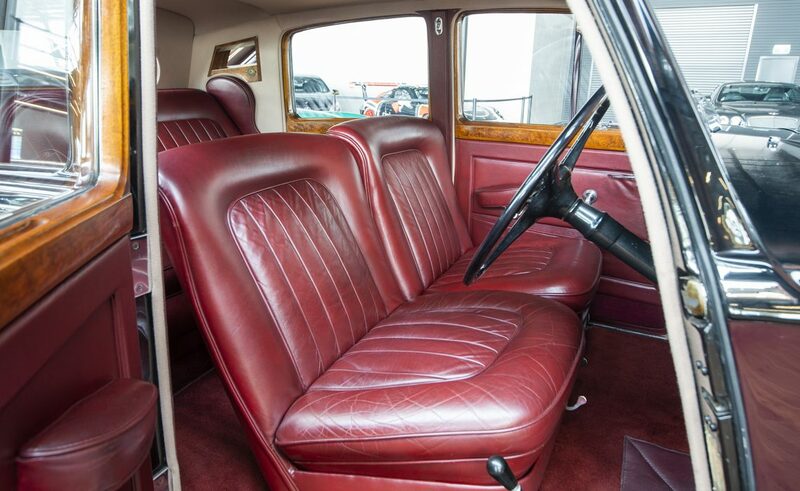 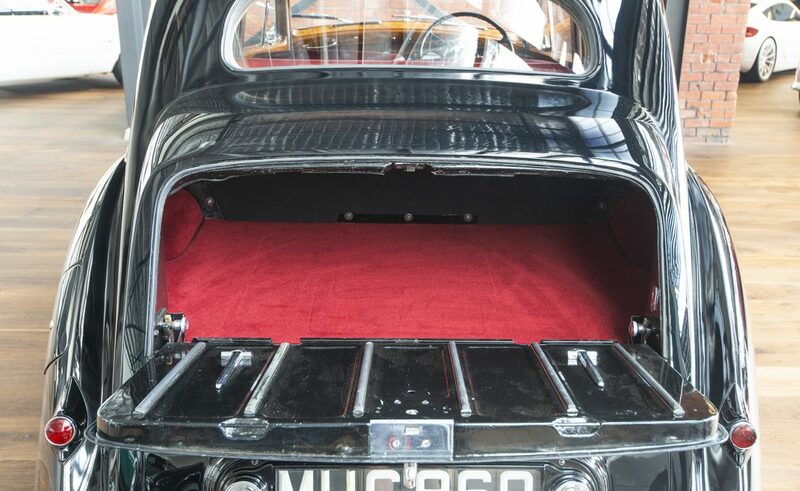 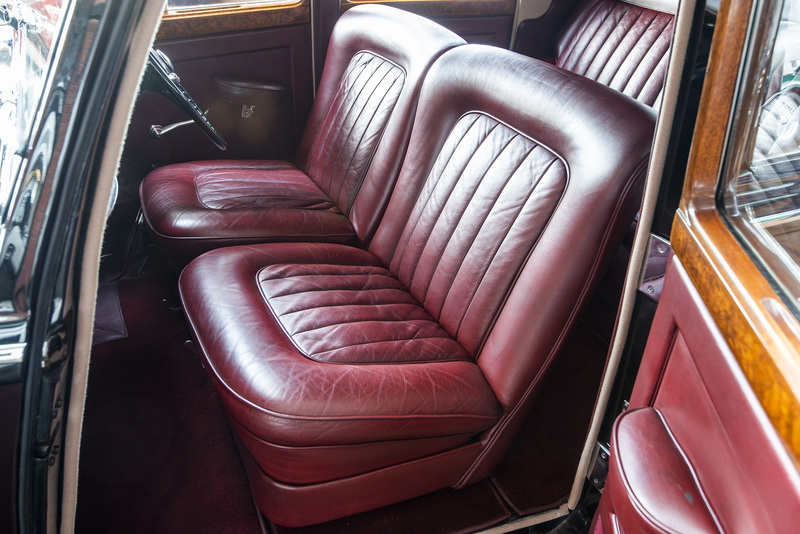 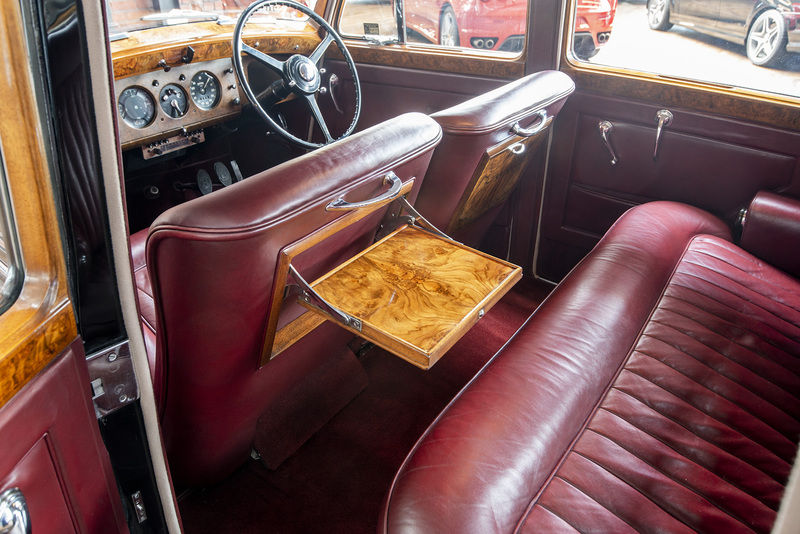 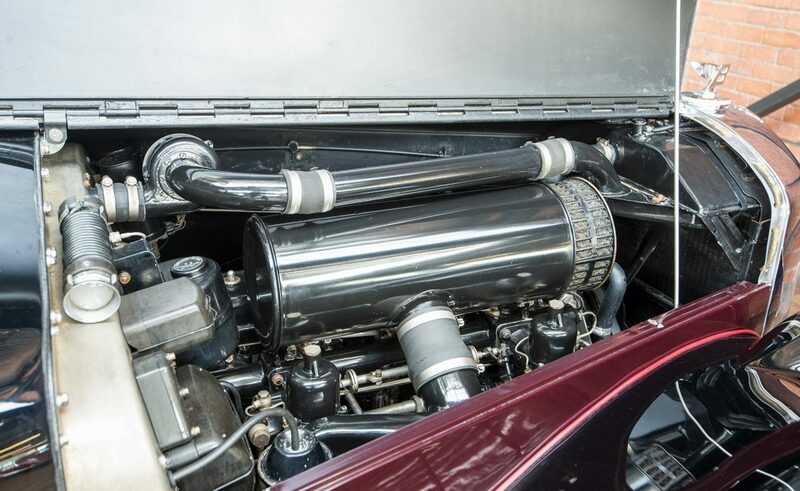 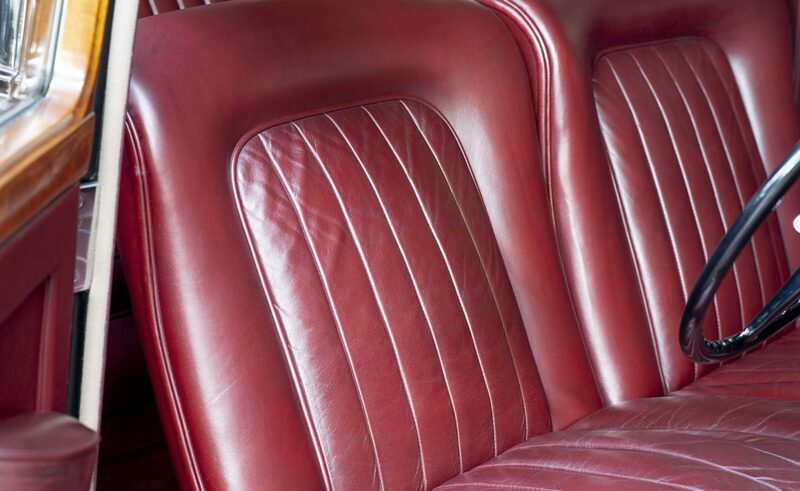 The burgundy leather trim is immaculate, the walnut timber is stunning, the chrome is excellent and under the bonnet is detailed as it should be. 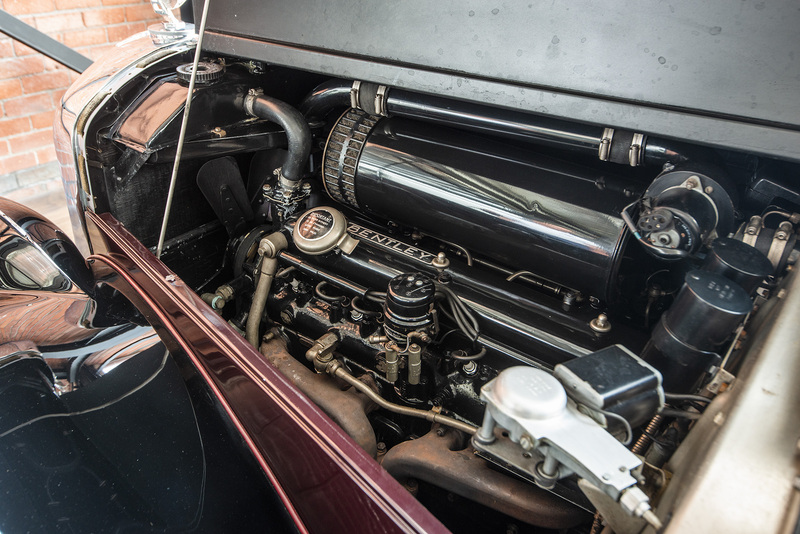 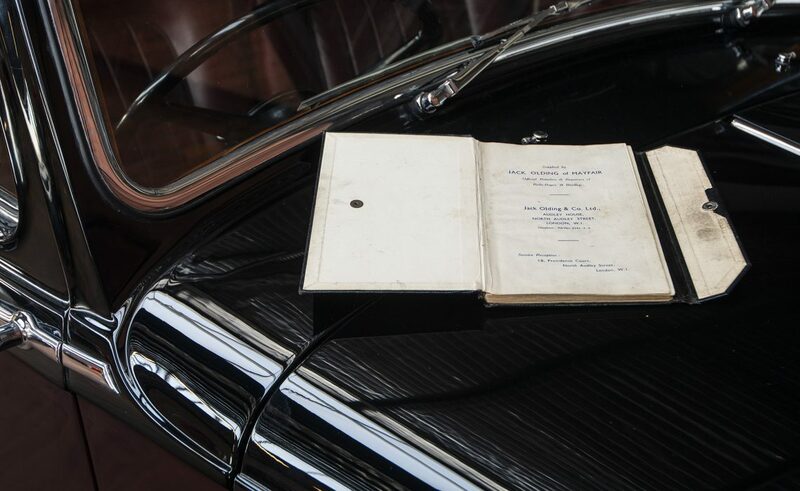 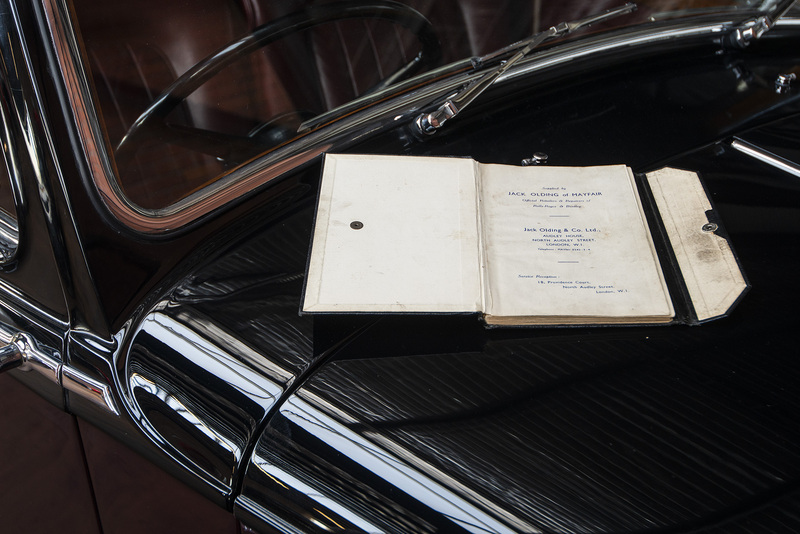 This model has a 4.5 litre 6 cylinder engine. 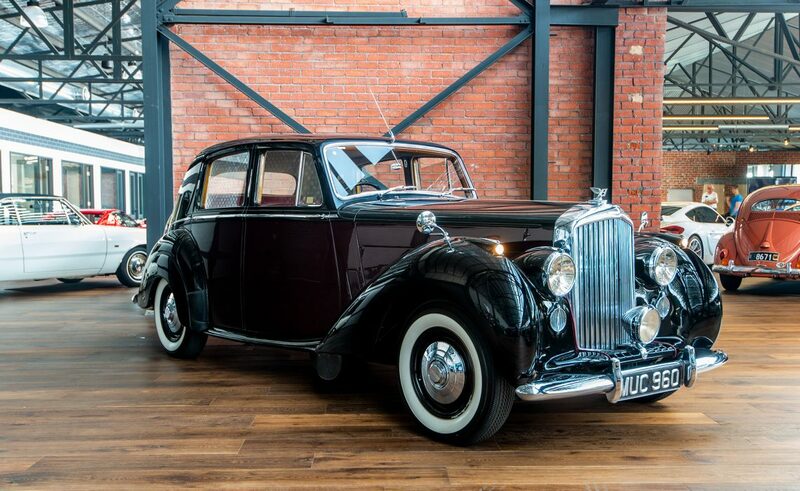 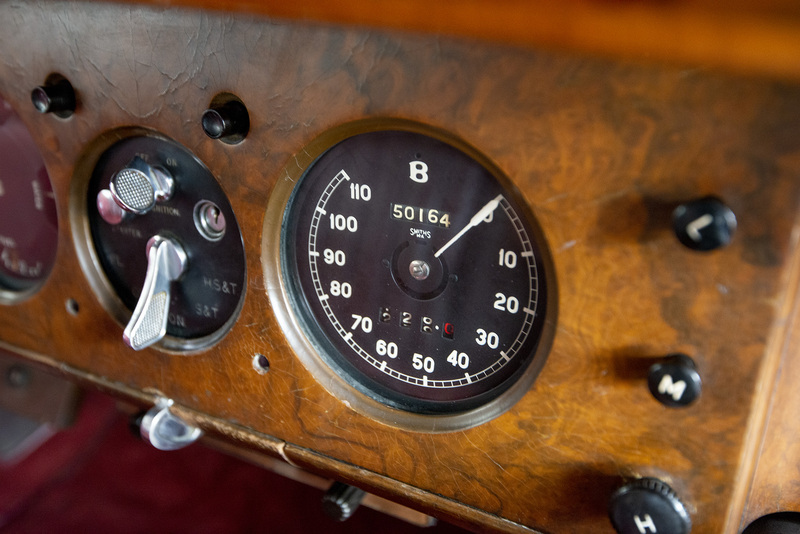 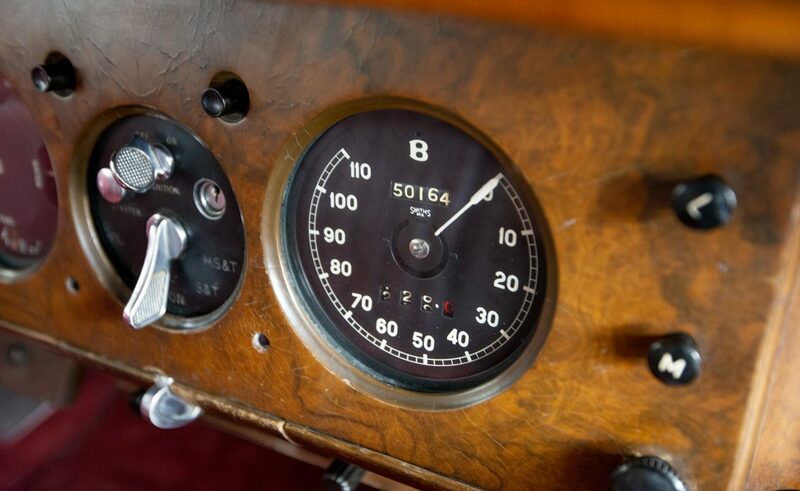 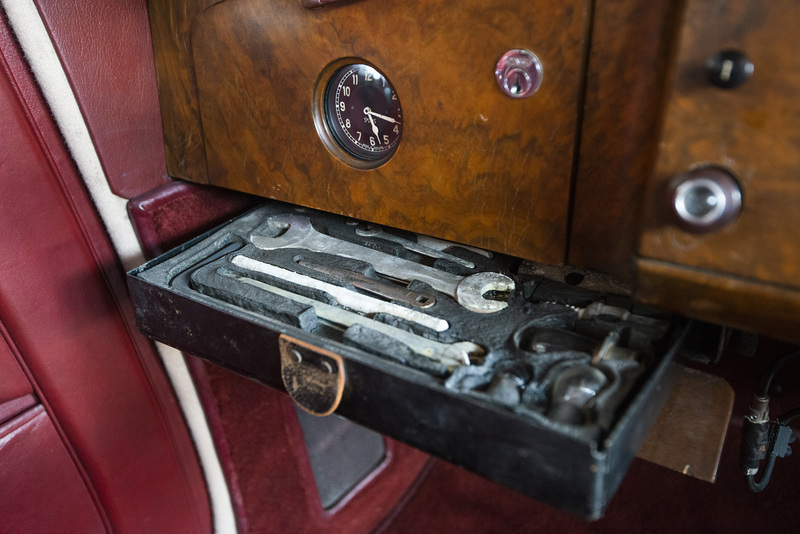 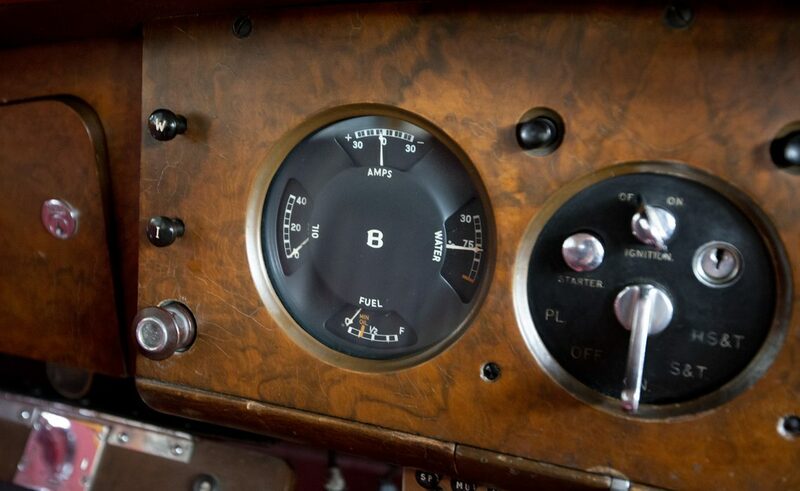 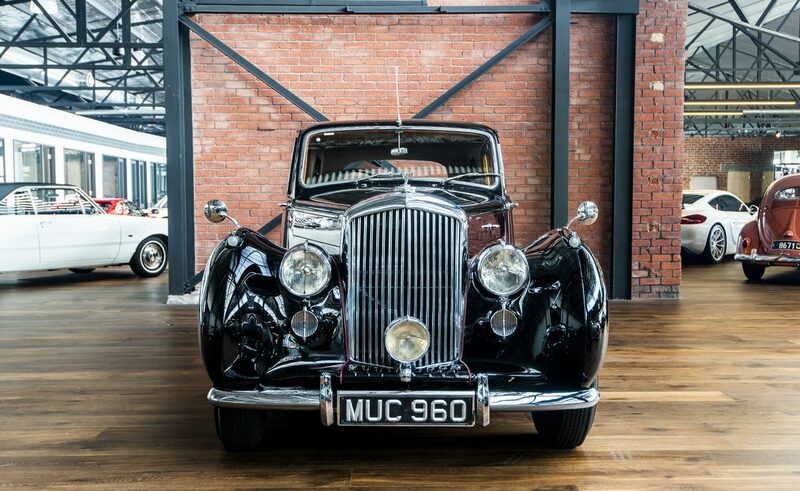 If you are looking for an excellent, well maintained MK Vl Bentley, here is a lovely example to seriously consider.